Anglesey now contains the largest single population of red squirrels in Wales. A dynamic partnership between landowners, community groups and local volunteers is working to improve woodland habitats, erect nest boxes, provide supplemental feeding and monitor populations. In 2012 red squirrels will be reintroduced to the Llangefni Dingle and we will begin a new chapter – an extensive cull of grey squirrels in Gwynedd that we hope will see red squirrels return to Bangor and the surrounding district. 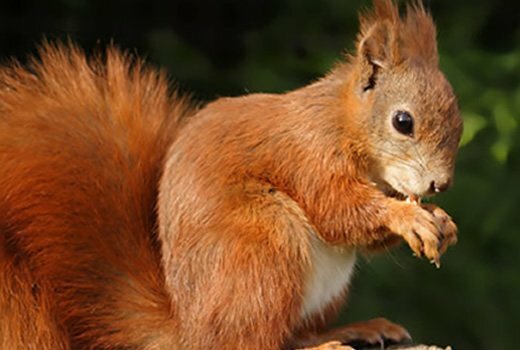 In a bid to help save the beloved species, Red Squirrels Trust Wales asked Livetech to create the Squirrel Location Map which enables users to keep track of the native creatures. The app enables you to submit your sightings of the native red squirrel and lets people engage with the trust, share and find out more information on the loveable creatures and their history. 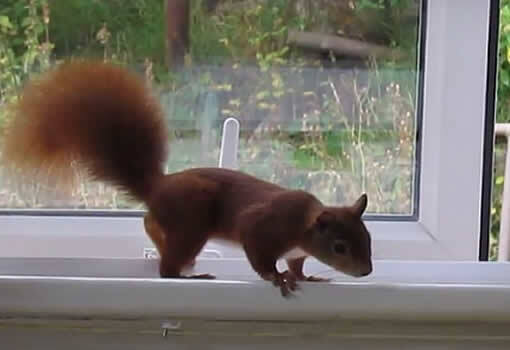 Application for recording red squirrel sightings. We began the process by meeting with the client to discuss their requirements for the website and application. It was important for us to agree on an approach to take the project forward and for it to be successful. 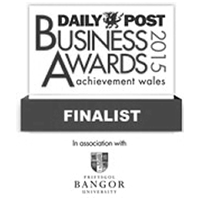 The development would involve multiple submissions forms and various media elements being implemented. 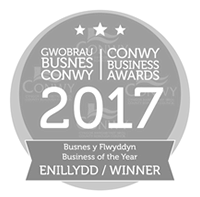 Some of the content used in the making of this site was Linux, Apache, My SQL, PHP, HTML5, CSS, AJAX/JQuery. 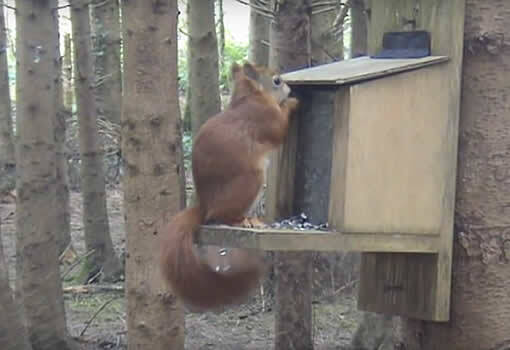 The Red Squirrel Trust website is now able to record sightings, display videos and keep users up to date on news and events. 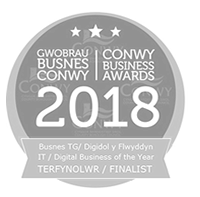 A simple and clean website which features all the information the user requires, accompanied by a successful mobile-friendly app for on the go. 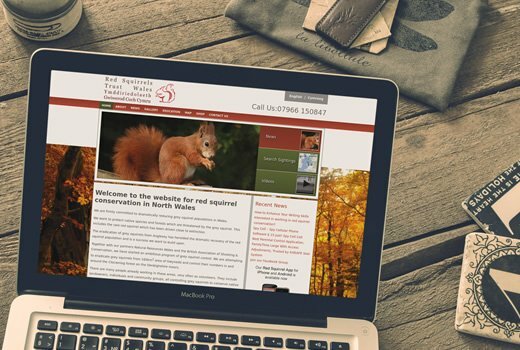 The main goal was to get people to connect and engage through the app and the Red Squirrels Trust Wales’ website, which Livetech also designed by providing active and engaging social media management, great content marketing, plus continuous technical support.